MITZVAH MENTION: Check out this article on MitzvahMarket.com on interesting candle lighting ideas. 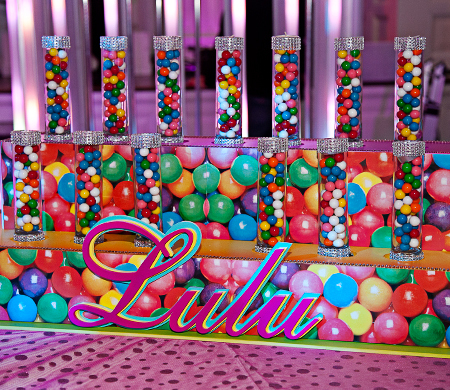 Our Bat Mitzvah girl, Olivia’s, “candy lighting” was featured in the article! Here is a link to more interesting and fun candlelightings and cakes we’ve seen in the last three years photographing Mitzvahs- check it out!